Emmanuel, a single father with four children struggles with the cruelty of poverty and unemployment. Despite being a man with potential and determination, his nation’s economic state hinders his chances at bettering his family’s life. 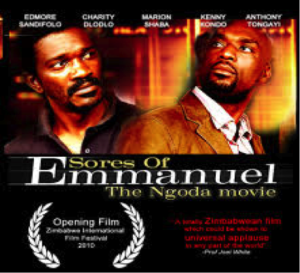 One day Emmanuel finds a diamond though and goes off to sell it in the capital city but he is tricked and loses the diamond to merchants in the city. Mufuka, Ken,Iverson, Shepherd. (1996). Overpopulation and unemployment in zimbabwe. Development Southern Africa, 13(1), 79-88.